Oneonta firefighter Rex Allred began his shift on Jan. 22 just as he has since beginning his firefighting career in 2000. While on duty, he began to exhibit extreme confusion. Oneonta fire chief Kenneth Booth said they became alarmed when he displayed signs of confusion and missing pieces of information he knew. That, along with a headache that got progressively worse, called for immediate medical attention. An MRI scan revealed that Allred had a brain tumor. Within a short period of time, Allred had surgery to remove the tumor. The majority of the tumor was removed; however, there were microscopic cells that could not be removed. A treatment plan has been developed and includes radiation and chemotherapy in an attempt to manage the portion of the tumor that could not be removed. Over the past few years, there has been a trend connecting several types of cancer to firefighters who have served more than 10 years. Allred has served the public as a firefighter for 19 years. He has worked 48-hour shifts between Oneonta Fire and Rescue and Leeds Fire and Rescue for the past several years. 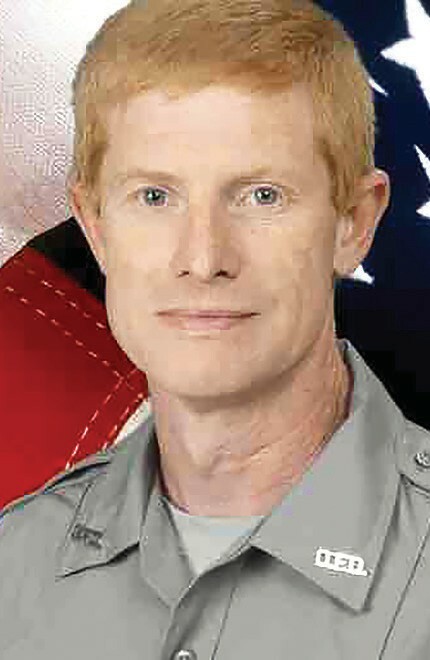 He has also worked as a paramedic for Blount EMS Ambulance Service. While there has been no confirmation at this time, Booth said that particular aspect of firefighting and cancer is one that will be explored regarding Allred’s tumor. It is a known fact that firefighters are exposed to toxic substances every day they show up for work, and they are risking death to help the public.